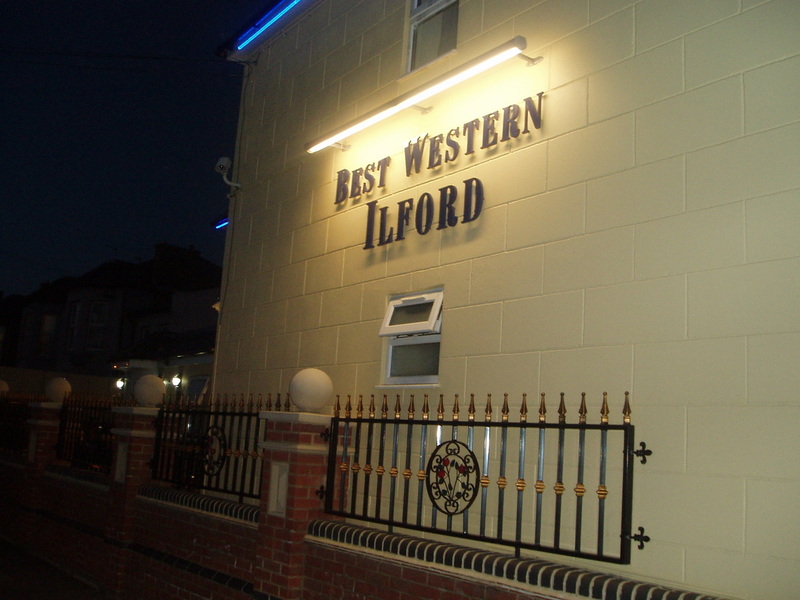 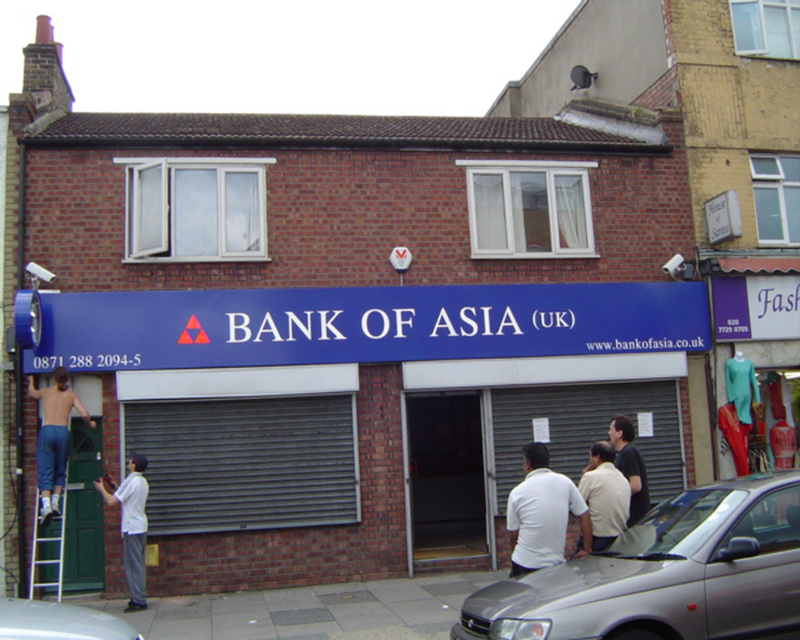 If you are on a budget, then Sign and Art can advise you to advertise your business front via the use of a non-illuminated sign front. 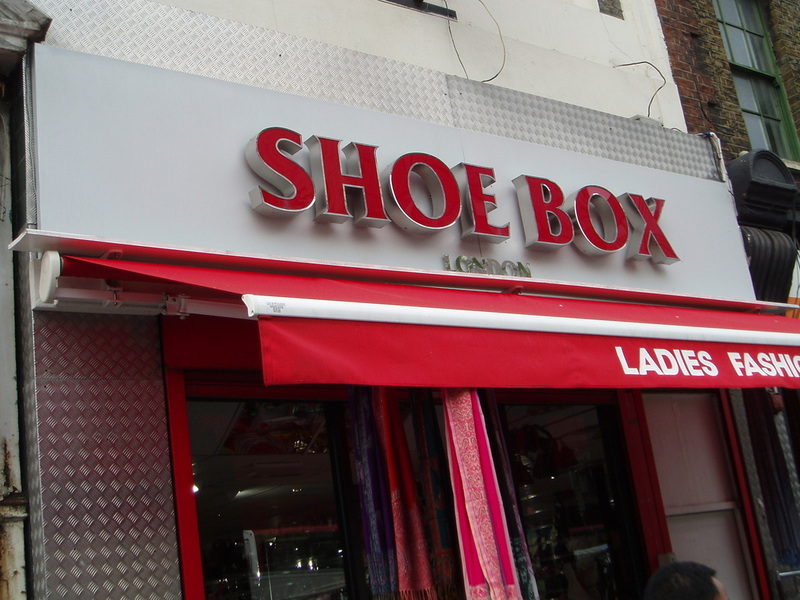 This will enable your customers to know about your company business via footfall. 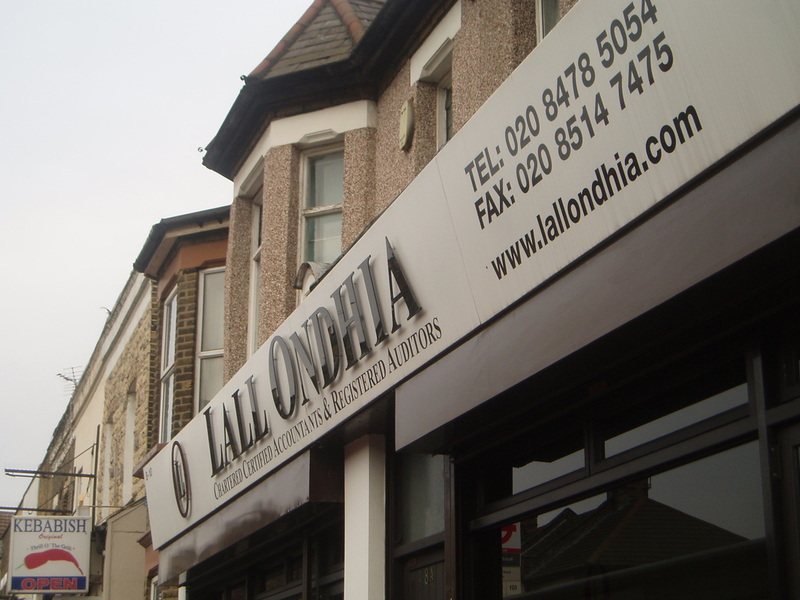 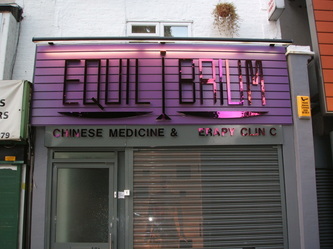 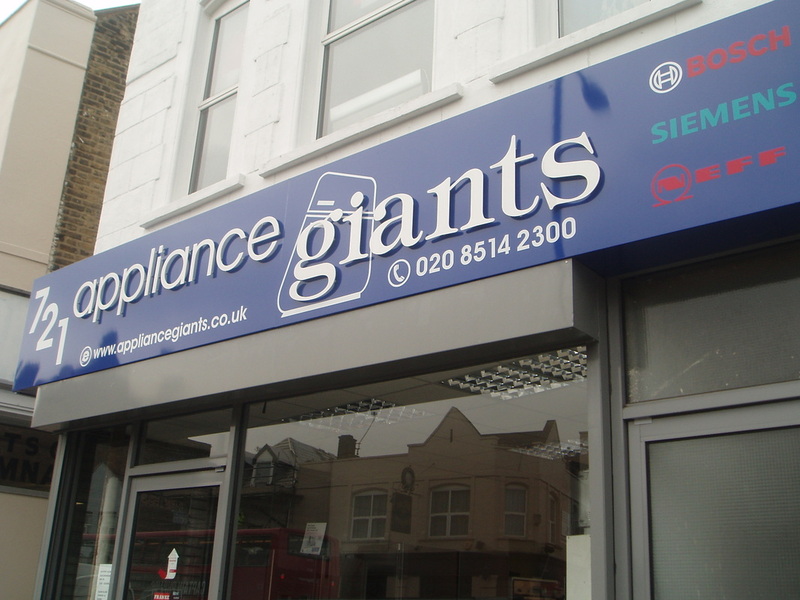 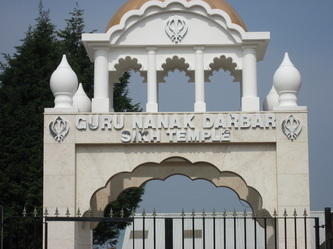 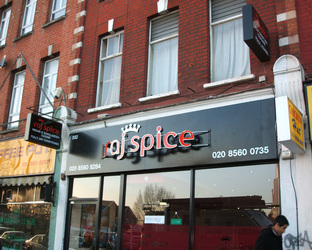 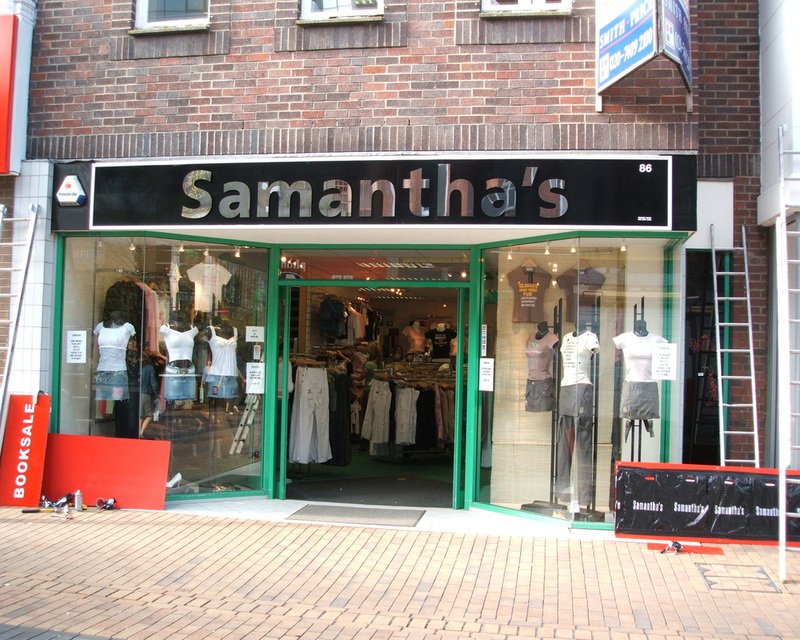 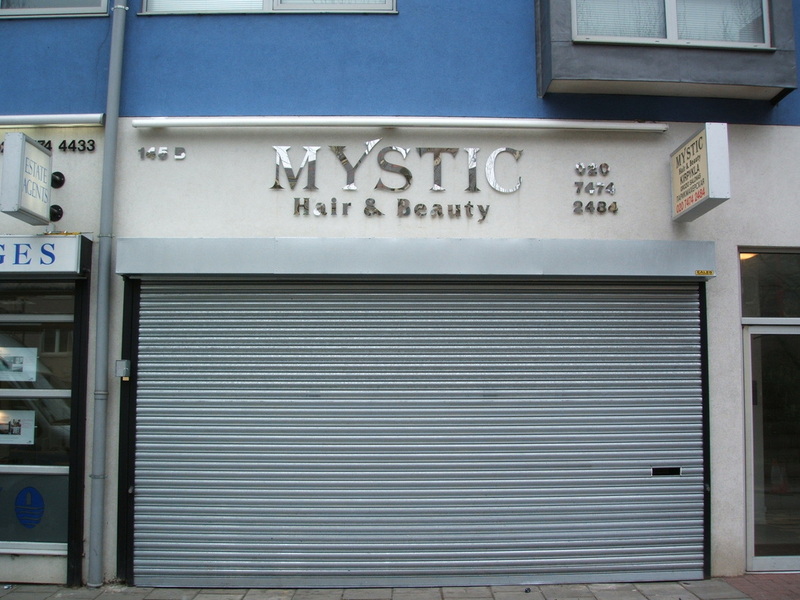 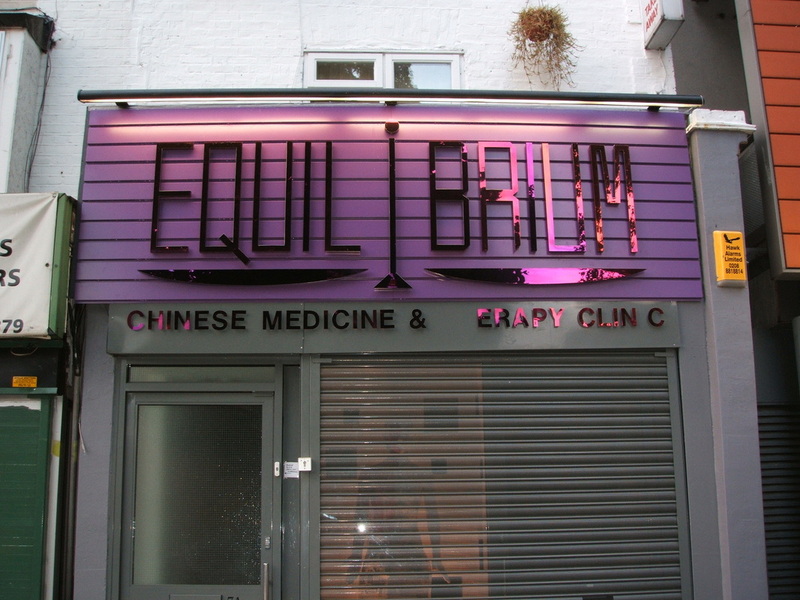 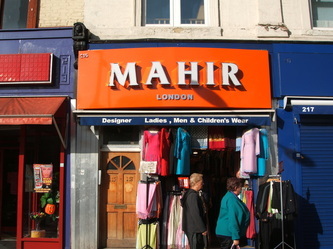 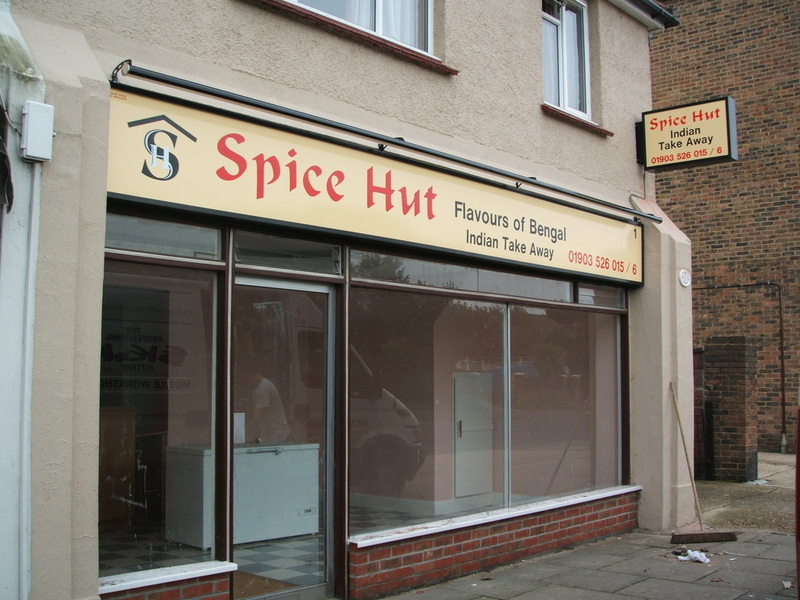 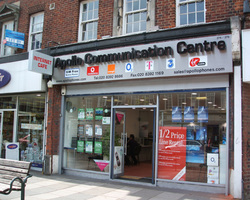 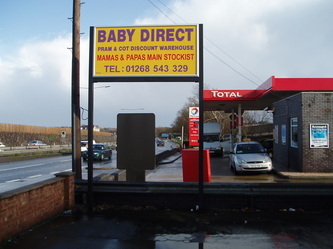 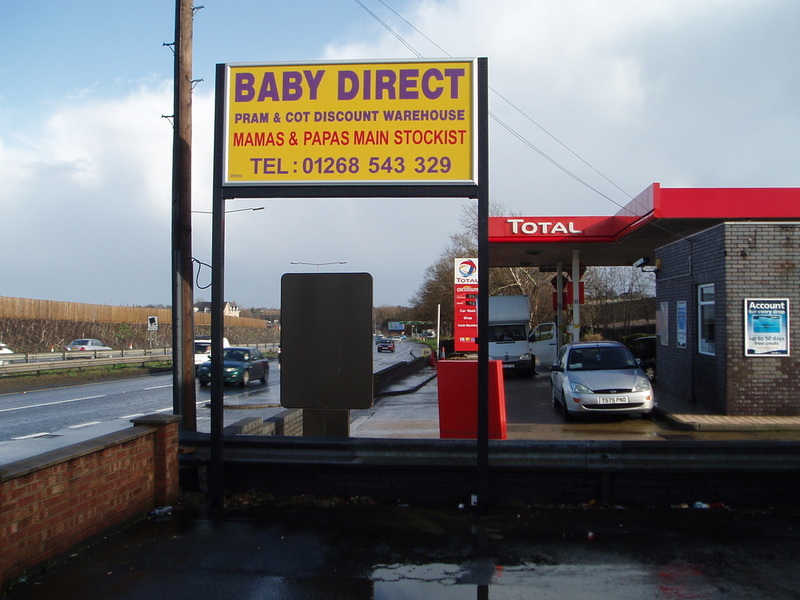 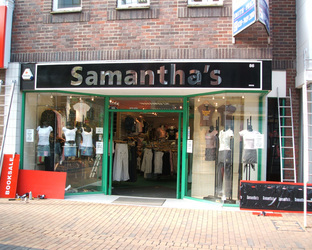 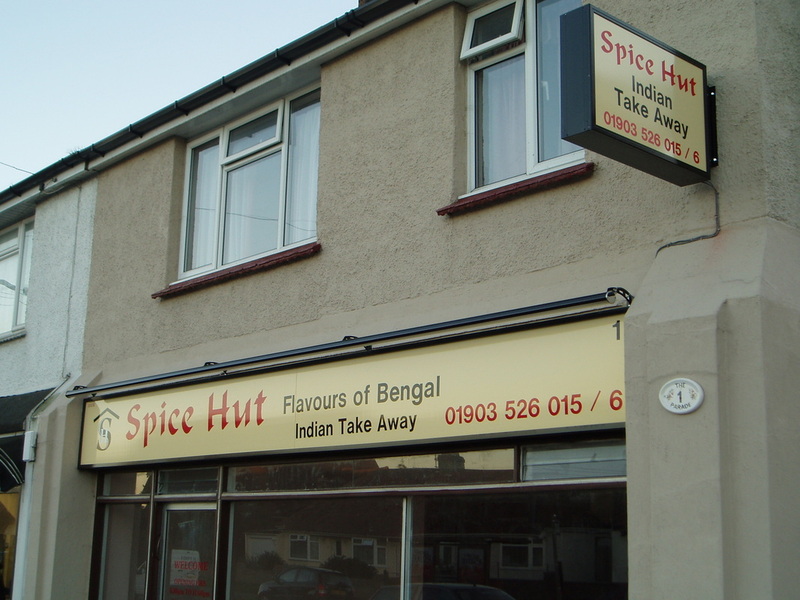 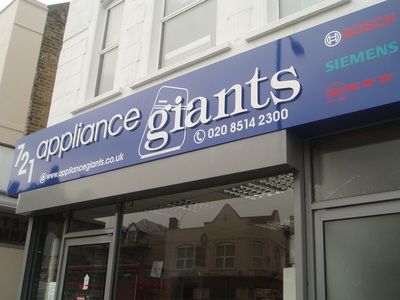 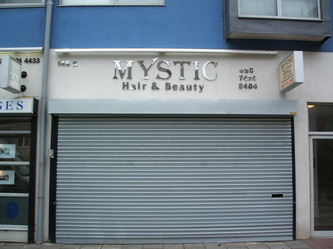 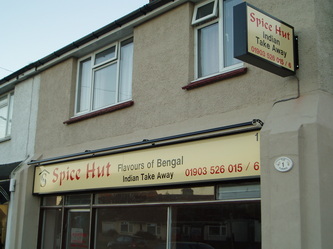 Non illuminated signs are also used as business plaques, at protected shop fronts where signage needs to be consistent with the rest of the promenade. 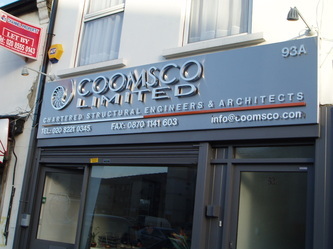 Wherever your signage needs are required, we will ensure that only the best materials are used to enhance your fascade.